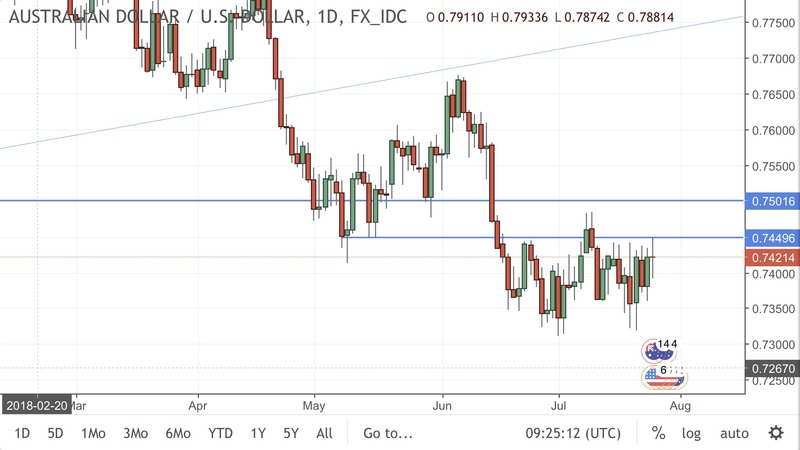 My thought on this one is that now there were no shocks in the data, we know that the RBA still aren’t close to turning their monetary policy stance around and the technical downtrend is free to resume. You can see that first the ascending trend line that was acting as support went, before price retested it almost perfectly. This retest lined up with that swing low level and of course whenever there is a confluence like this, the level just becomes more significant. Technical analysis is a self fulfilling prophecy after all! Since breaking that trend line, price has printed new lows, and now retests that previous breakout area of support as resistance. 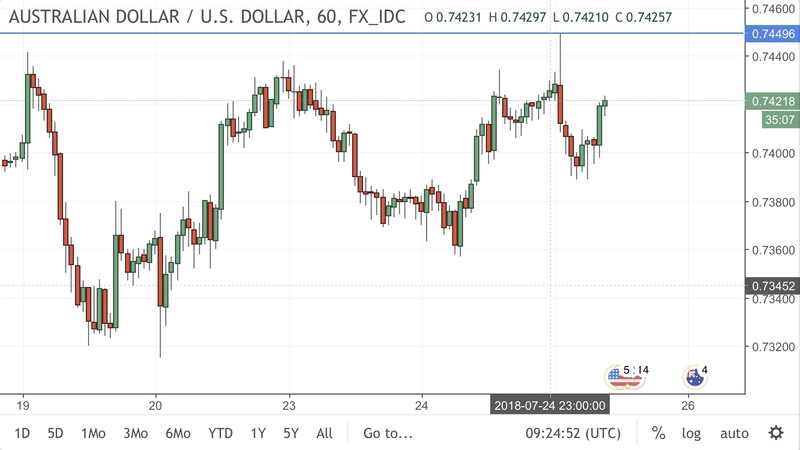 You might have read me talking about looking for a stepping pattern on the euro intraday chart and this aussie price action is a perfect example of what I’m talking about. In a bearish trend, constant breaks of support and retests of those levels subsequently as resistance. This is where we’re in play. Price is still retesting that previous breakout zone and is hovering around the level right now, giving you a chance to decide your play. Keeping in mind that we’re in a bearish trend and below resistance, ask yourself whether you see this session’s bullish price action as anything to worry about longer term.